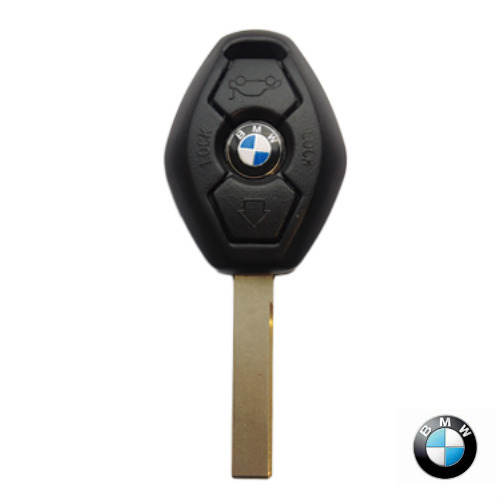 Replacement BMW Case and Laser Cut Key Blade. 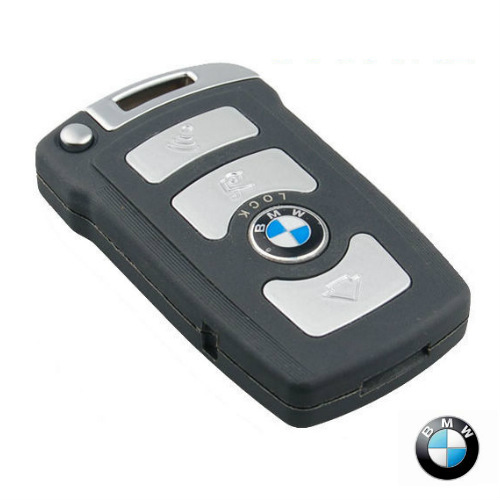 If your original BMW case is broken or damaged we can replace the outer casing and cut you a new laser key blade to totally renew your key. 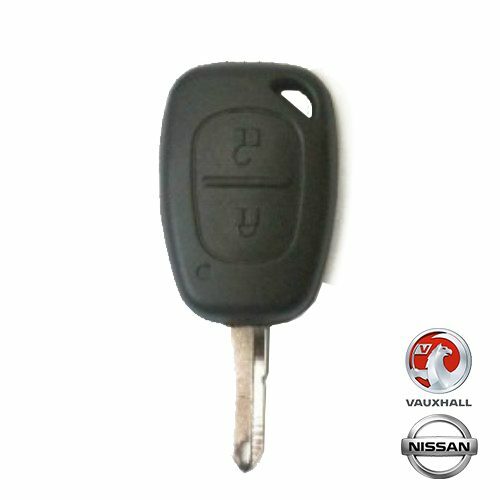 This is available at the time of ordering your key repair service..
What we do is remove your original circuit board which we have repaired and install it into the new key housing. 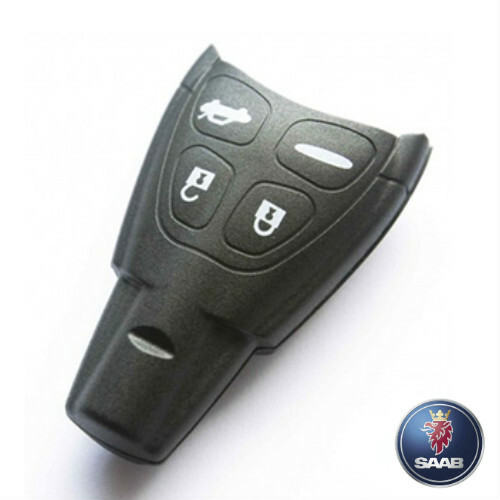 The new key is then sealed as the original is to ensure original quality and guarantee. 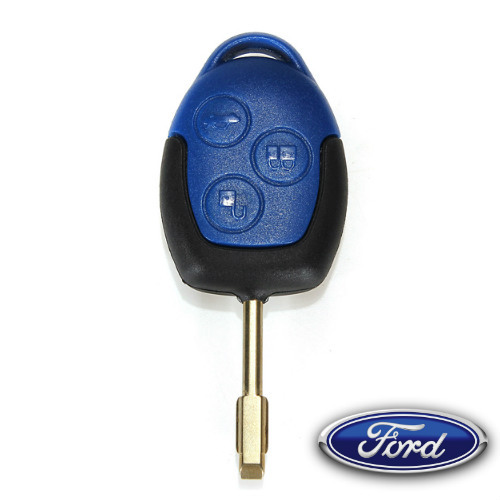 We then cut the key blade using our highly accurate laser key machine.